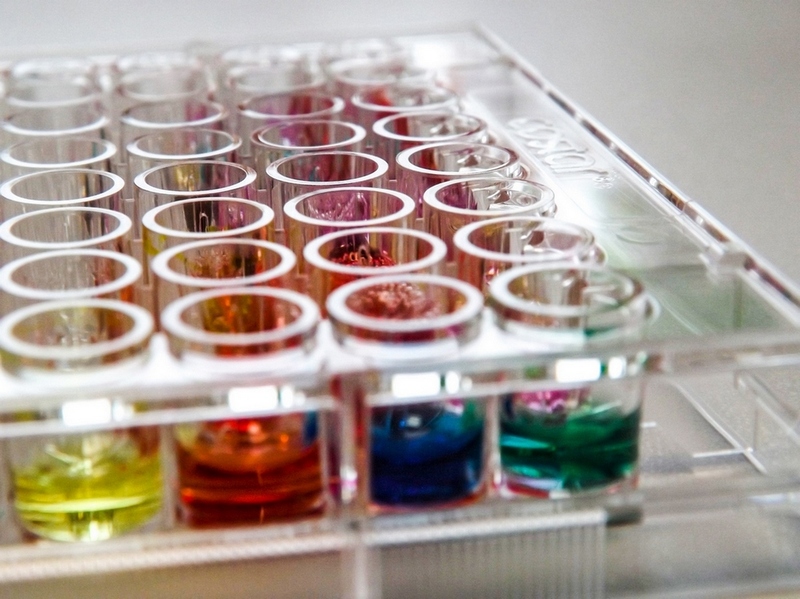 The major focus of Avidin is to identify novel small molecules and further develop into drug or clinical candidates in cancer and CNS disease indications. Avidin has widespread international scientific and industrial partnerships in drug discovery (medicinal chemistry, screen development, HTS genomics, animal models). Besides in-house drug development programmes, the company provides services and products in the segment of pharmaceutical research, in the preclinical phase of analyzing different drug candidates (target and phenotypic-based hit identification, medicinal chemistry and lead optimization, proof of concept studies in vitro and in animal models, preclinical non-GLP toxicity and ADME/Tox studies) in cancer, inflammation and CNS indications. Avidin has a Medicinal Chemistry Department where new drug-like molecules, and novel drug-like and drug candidate molecules can be synthesized. Avidin runs an SPF-like animal house and capable of working with different cancer models in immune deficient animals. 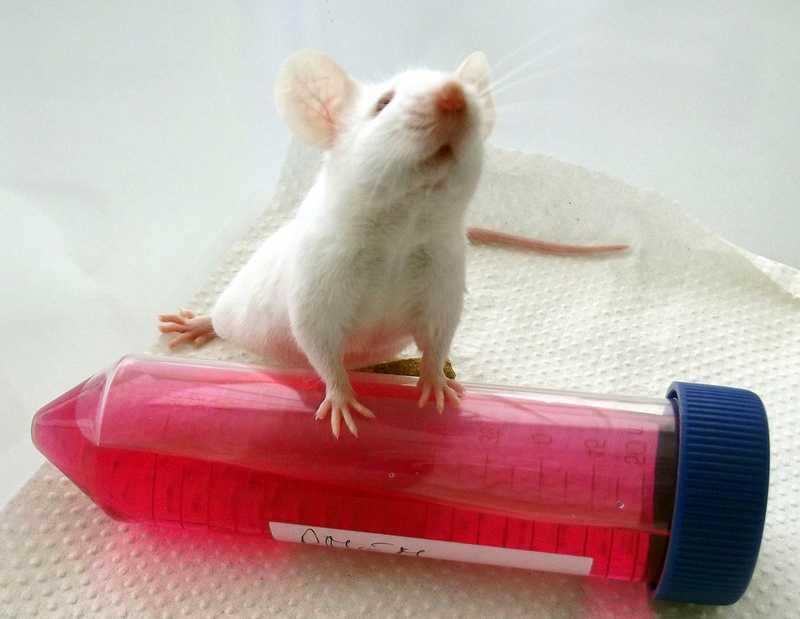 Avidin can also conduct toxicology measurements in rodents in acute and chronic studies. 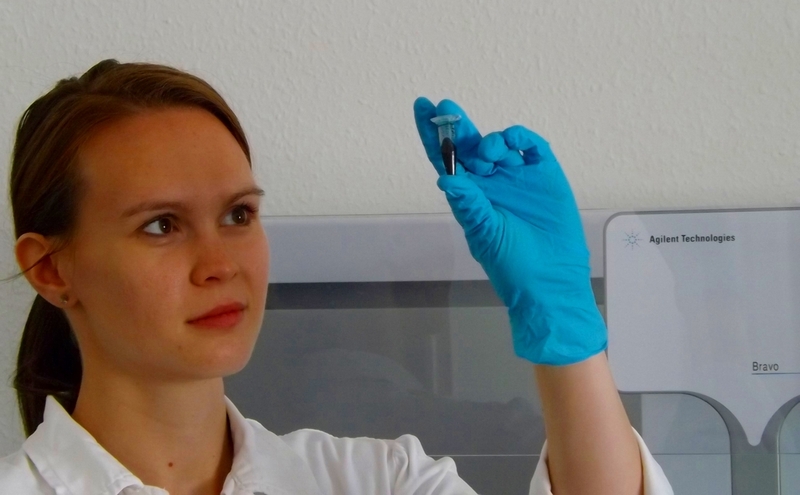 The company develops molecular biology-based novel diagnostic solutions as well. Among these, one is exceptionally successful the high-density nanoliter volume real-time PCR technology (100.000 QRT-PCR/week capacity). 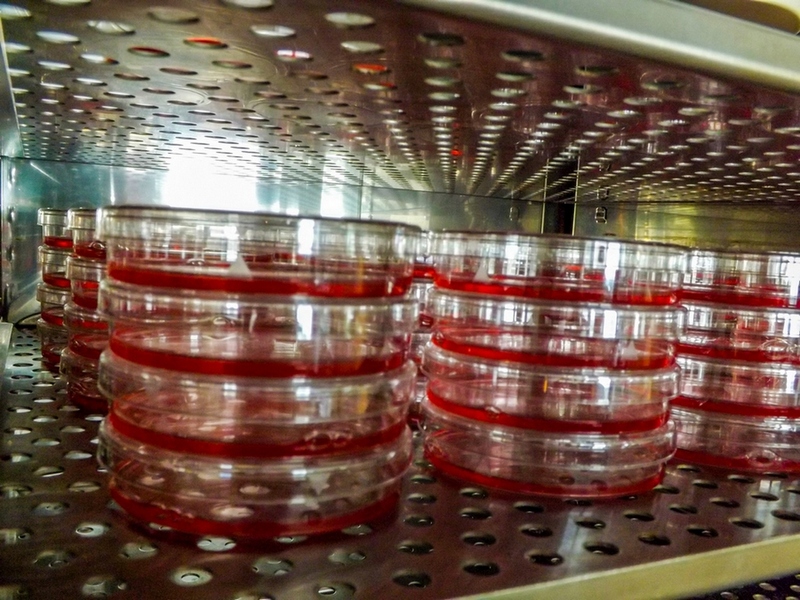 This technology was applied to screen the expression of toxicology-related genes and genes coding for cancer stem cell and activated stromal cell related genes. 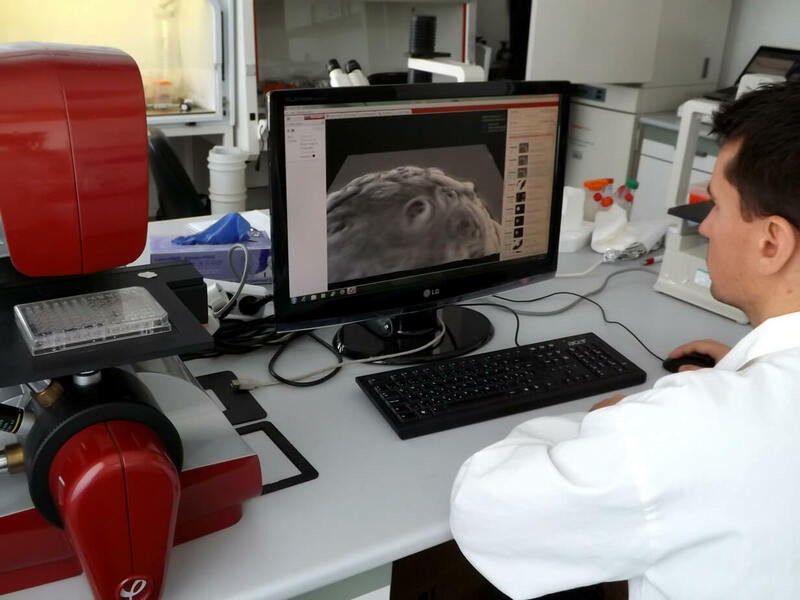 In 2011 Avidin is specialized in single cell genomics, where the company enables digital measurements of mRNA, miRNA expression of individual cells with superior sensitivity and reproducibility. Copyright © 2015 AVIDIN Ltd. All rights reserved.